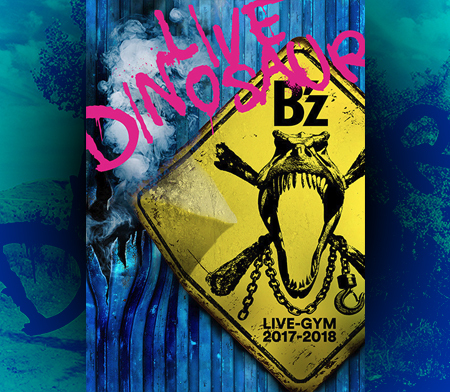 The first show of the LIVE-GYM 2011 C’mon Dome Tour has just wrapped up, and we have the set list right here for you. There have been a few changes, but nothing too major. I liked the fact that they threw in a few more rarely played songs. Changes made to the set list are marked as bold. Check out the set list after the break! 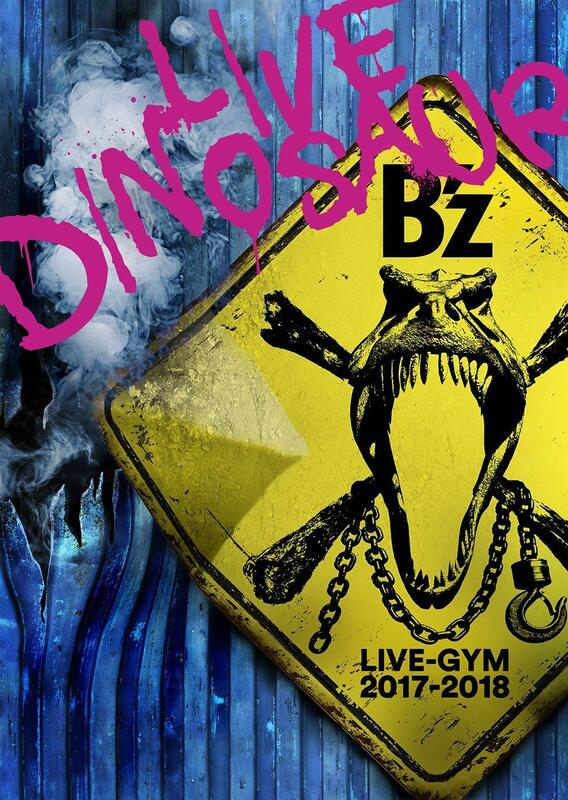 B’z no LIVE-GYM ni youkoso~! Hito shizuku no anata is the killer track in C’mon…Dive and Ichibu to Zenbu totally ruin the show….hope they will include hito shizuku in the next show..